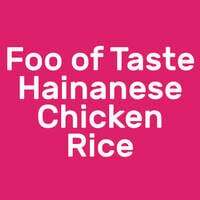 Based in International Plaza which is a minute’s walk away from the Tanjong Pagar MRT, Foo of Taste Hainanese Chicken Rice serves up heartwarming plates of a classic dish. 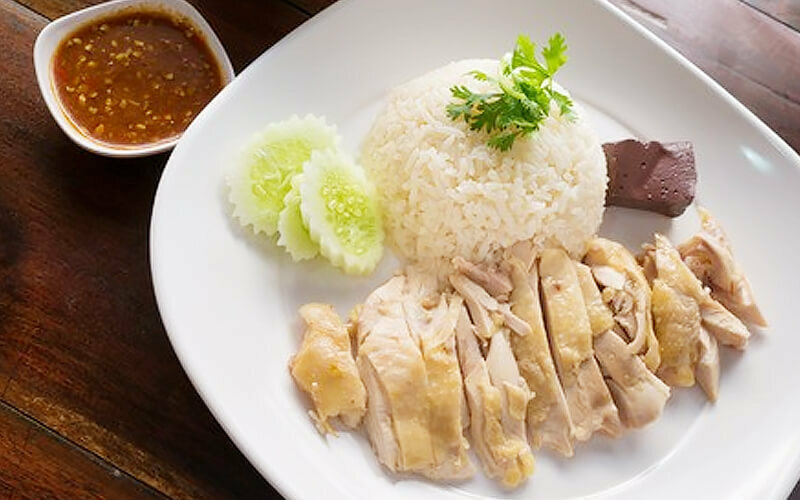 Considered one of the national dishes of Singapore, customers can relish on the fragrant rice paired with flavourful chicken. Dip the chicken into red chili and garlic for an extra kick and wash it all down with a warm bowl of soup.